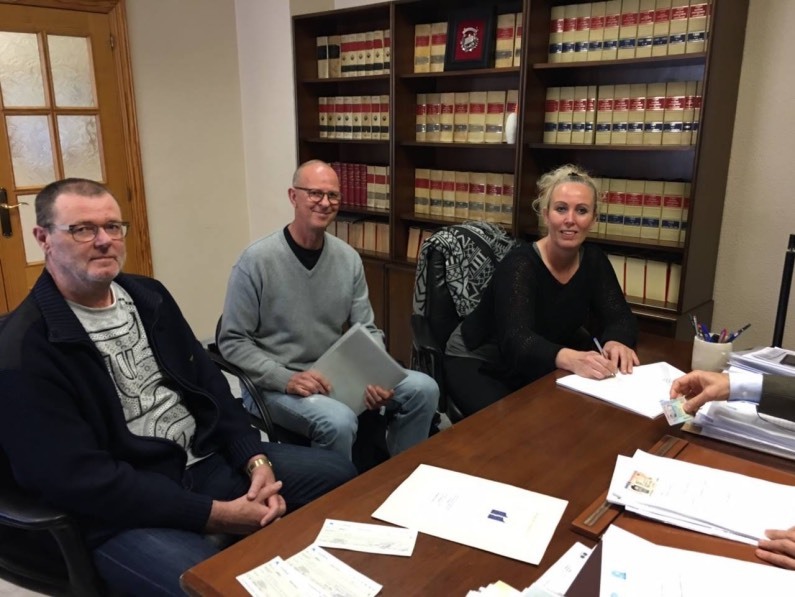 buying and selling in Spain. All our villas are Safe Buy Spain approved, which means they are 100% legal, so you can buy with confidence. Our network of fellow agents, lawyers, architects, builders and banks provides the best and complementary service to our clients. We are the longest serving international agent in the Hondon Valley. Since 2006 we have helped thousands of clients. We live and work in the Hondon Valley and our clients today become our neighbours and friends in the near future. 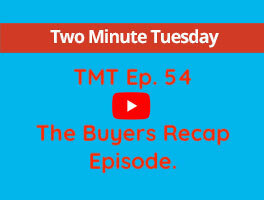 TMT Ep.7 Why choose the Hondon Valley? In this weeks edition of TMT we look at why the Hondon Valley is the wise choice for the discerning buyers from all over Europe. 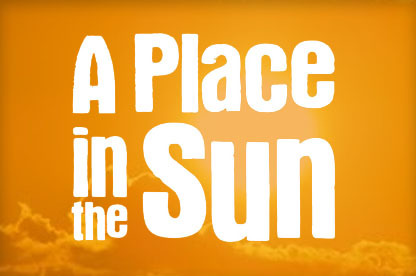 Why TV shows are always in the valley filming and why so many people call it home. 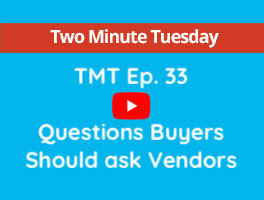 TMT Ep.33 The Questions Buyers Must ALWAYS Ask ! 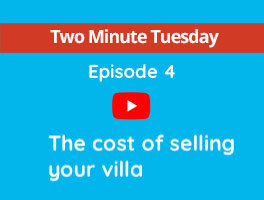 In this weeks episode 33 of Two Minute Tuesday we answer a question asked by several of our potential buyers....... "What questions should we be asking when we are looking at a potential villa to Purchase"? Your fees from agents, lawyers and the taxes and costs associated with getting your property in the correct order to allow it to be sold free of issues. Steven explains the fees associated so that you have all the information at hand when deciding on asking price and agreeing a sale at a later date. 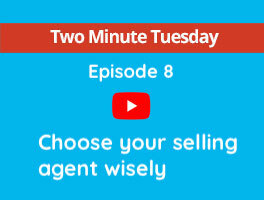 Making the right decision when choosing one of the many agents available, will determine how quickly your property will sell. Didn’t find what were you looking for? Tell us what you need and we will find your spanish home. Trust Steven at Hondon Valley Homes whether buying or selling a property. Steven goes above and beyond what you would usually expect from an estate agent! If I could award mine re than 5 stars I would. Thanks Steven. We bought our villa through Hondon Valley Homes and dealt with Steven throughout the whole process. 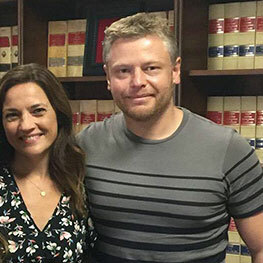 The advice he gave us was invaluable in allowing us to feel comfortable in buying a property in Spain. 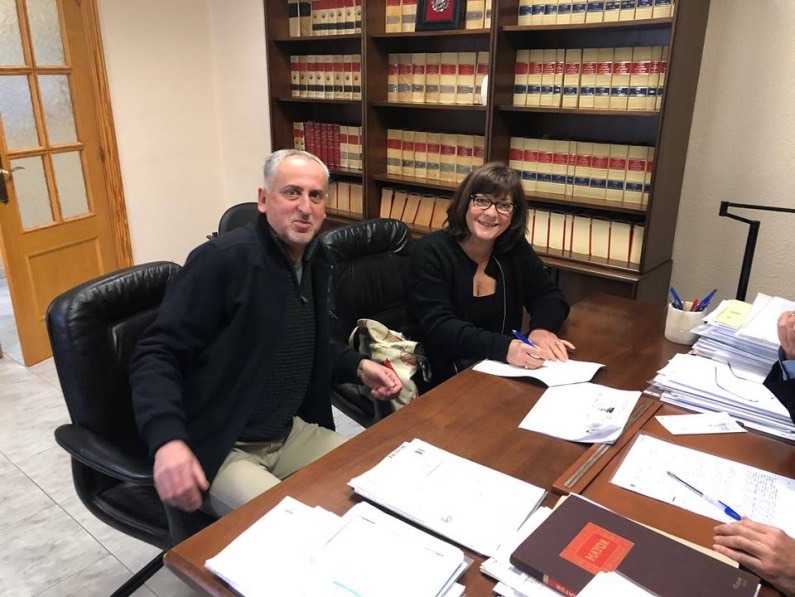 It can feel daunting moving abroad and with Steven's guidance, knowledge and expertise we felt very confident in making this move. 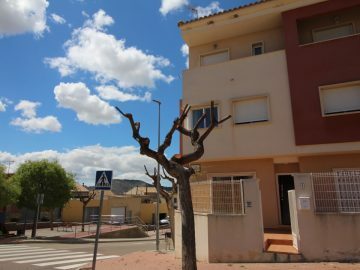 We would definitely recommend HVH to any future buyers in this lovely area of Spain. Thank you very much to everyone involved. From the moment we contacted Steven at HVH, the service we received was fantastic. We had our requirements, budget and a limited time to view properties in the area. We selected a few properties and he was happy to comment on these as well as suggesting other possible options. The viewings were relaxed with no pressure to buy. Steven has great local knowledge and gave us some useful local contact numbers. Luckily we found our villa and throughout the buying process he kept in constant touch and was always happy to answer questions. Of the agents we listed our property with, Steven was the only agent who listened to our needs and acted on them. He brought knowledgeable buyers who were fully informed. His viewings were conducted in a warm and friendly manner and very professional. The only local agents worthy of recommendation. HVH are a credit to the industry. From 1st emails to the sale they are happy to help us. Steven even tried showing us homes in Dutch.... that is another story. Each Tuesday we will answer one of the many topics our clients regularly ask us in a short and to the point video. Combined with our free e-book series we aim to give our clients both buyers and sellers as much factual information as possible. 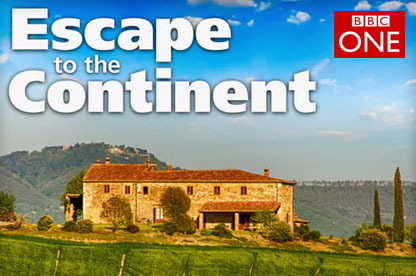 We were featured on A Place in the Sun and Escape to the Continent as the Southern Costa Blanca property experts.